Kelli Thomas is a licensed real estate agent and REALTOR since 2014. She graduated Dorsey Business School in Detroit, MI and was employed with a mortgage lender providing financing for new home owners as a loan officer. With hard work and persistence she quickly became the Operations Manager of the mortgage company. The military brought her family to Hampton Roads, and she has enjoyed raising her daughter and son in Virginia Beach and Norfolk. Kelli has lived in Hampton Roads for over 10 years and understands that this is a unique area and the assistance of local real estate agent is vital. Especially with the growth and development Hampton Roads has to offer, using an experienced, rooted agent can make all the difference in the home buying or selling process. Her performance history and vast knowledge of the home buying/selling process allows her clients to be at ease during the transaction.  I look forward to helping you achieve your real estate goals by creating an unmatched buying and selling experience for local consumers.